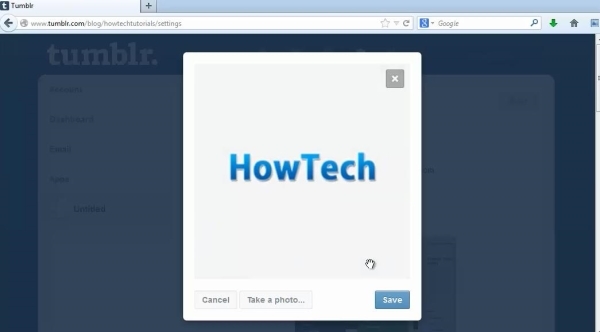 In this tutorial you will learn how to add avatar to Tumblr. Step 1. 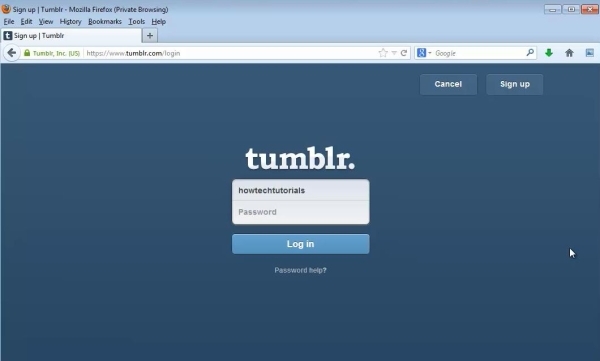 Open up a browser window and log in to Tumblr. Step 2. 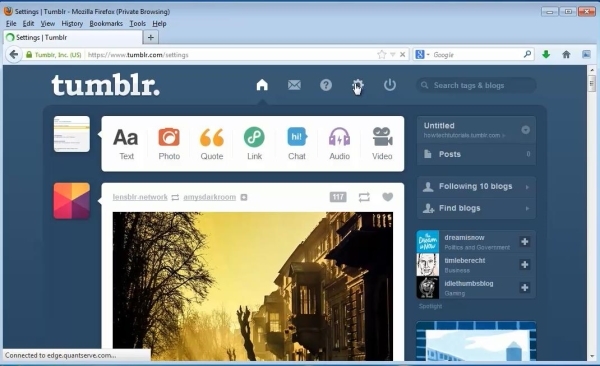 Go to tumblr.com/dashboard. Click the little wheel on the top menu. Step 3. Click your name in the lower left side of the menu. Step 4. Click on „Change avatar”. Step 5: Upload your new desired avatar picture. Result: You have now successfully added an avatar to your Tumblr account.